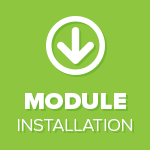 Do you have a module which needs to be installed on your OpenCart store? Our highly experienced developers can install modules onto your OpenCart store in hardly any time at all. 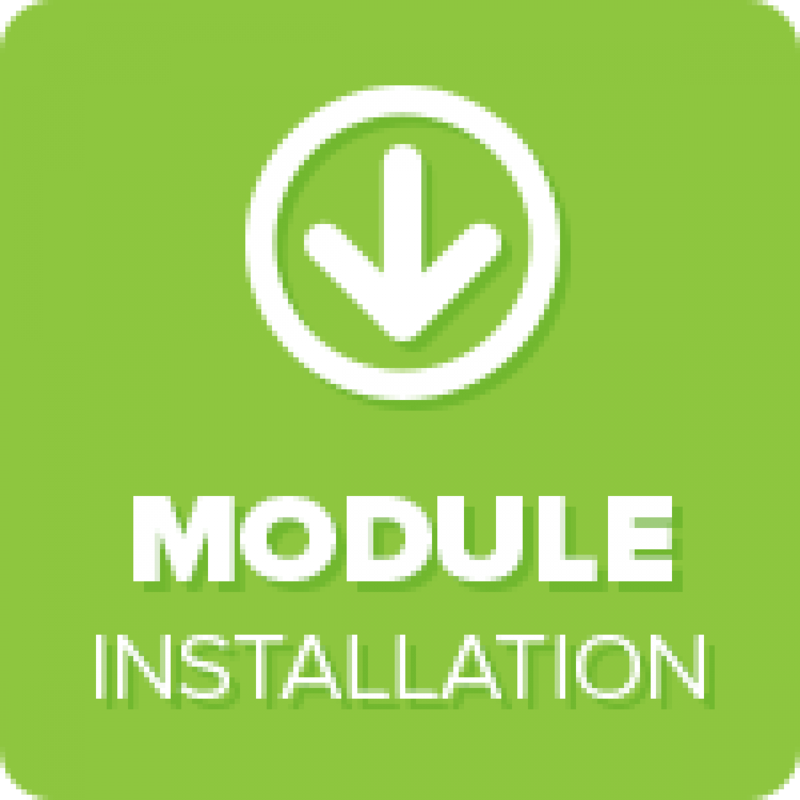 Installing modules can be intimidating and confusing, so have your module installed by professionals and feel confident that it has been installed correctly.